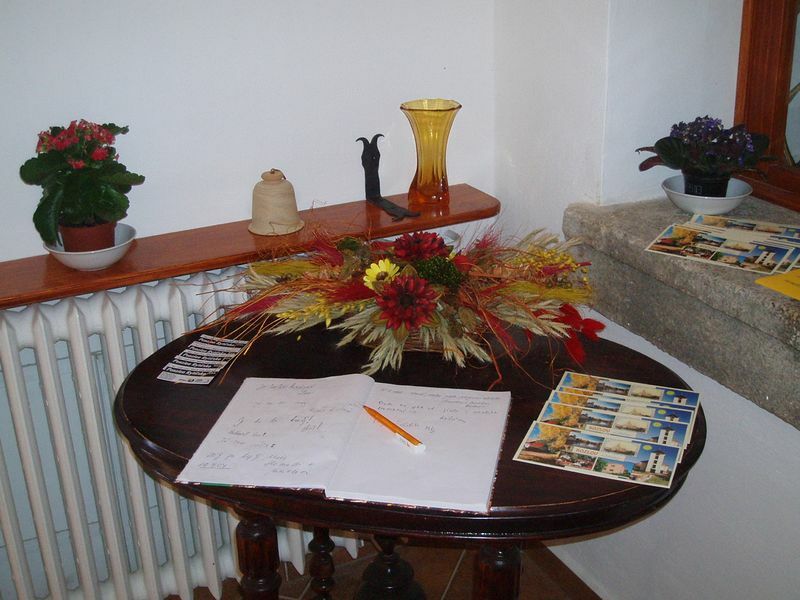 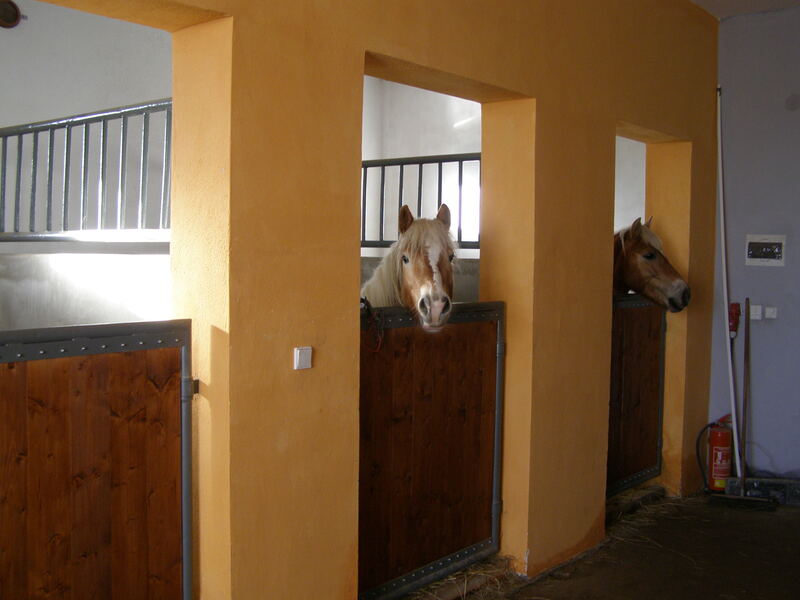 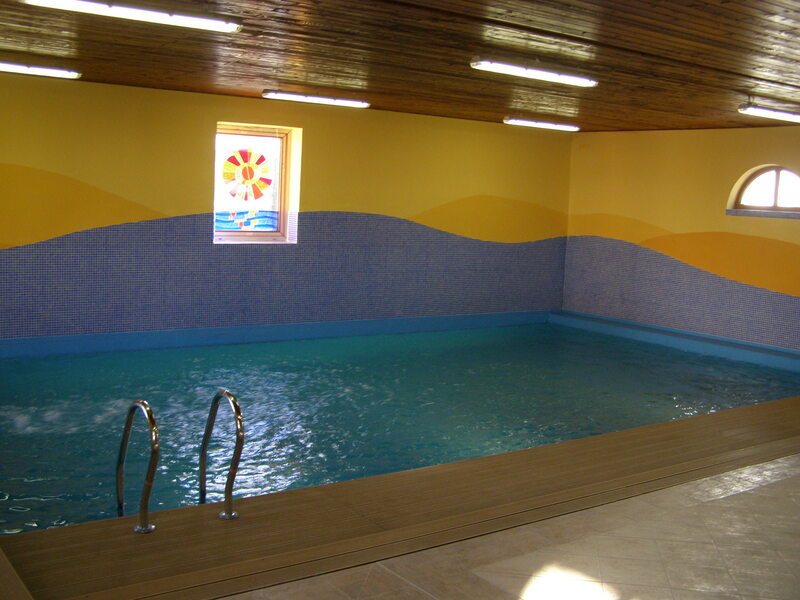 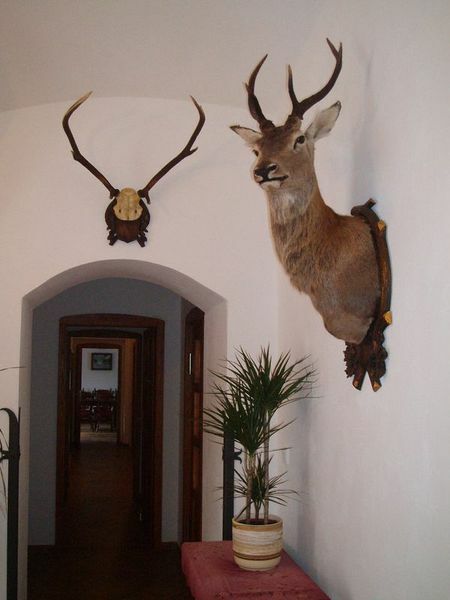 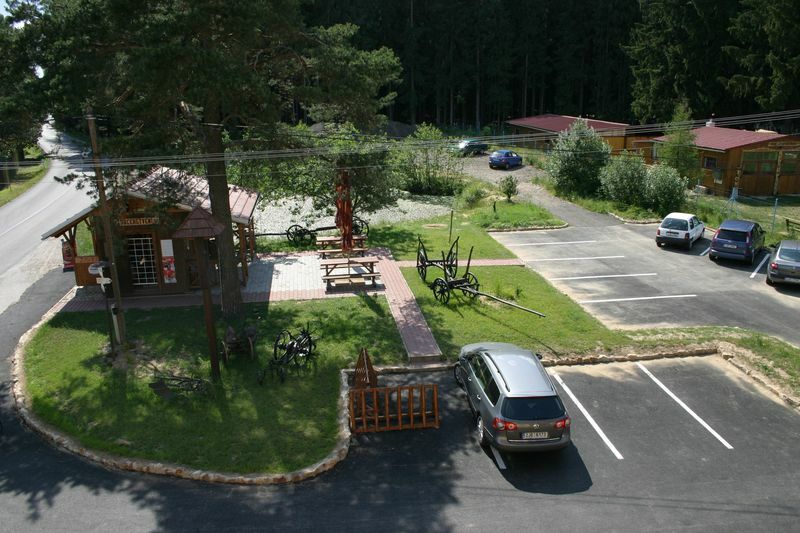 Newly well-established Hotel Rytirsko*** is situated in part of Vysocina with wonderfull scenic surroundings. 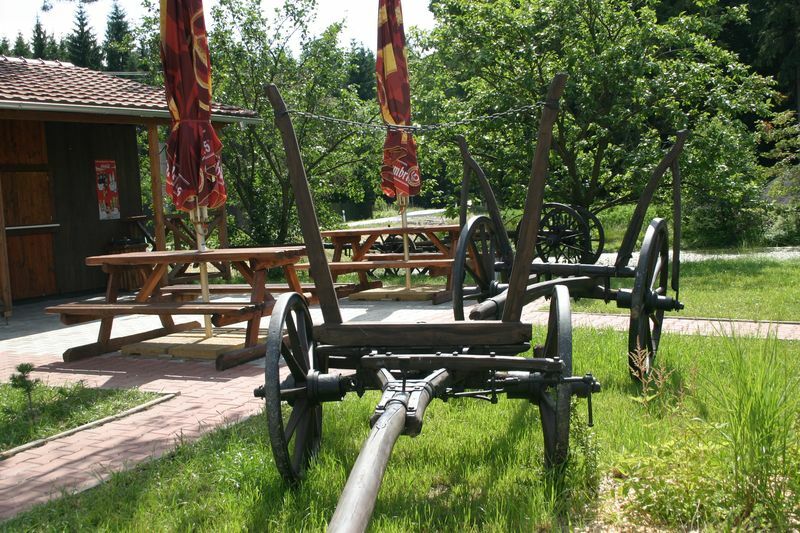 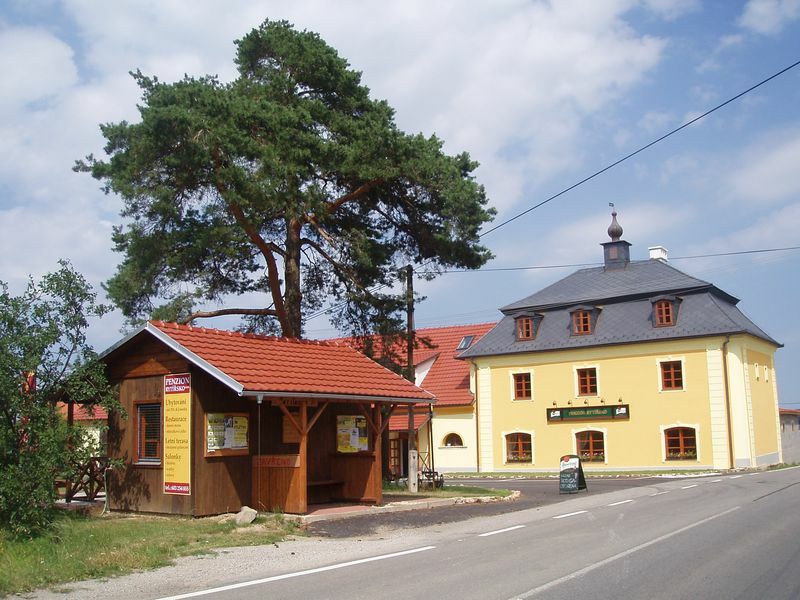 Object is located just 800 metres from the highway D1, exit 119, direction to Zdar nad Sazavou, 10 km´s far away from county city Jihlava. 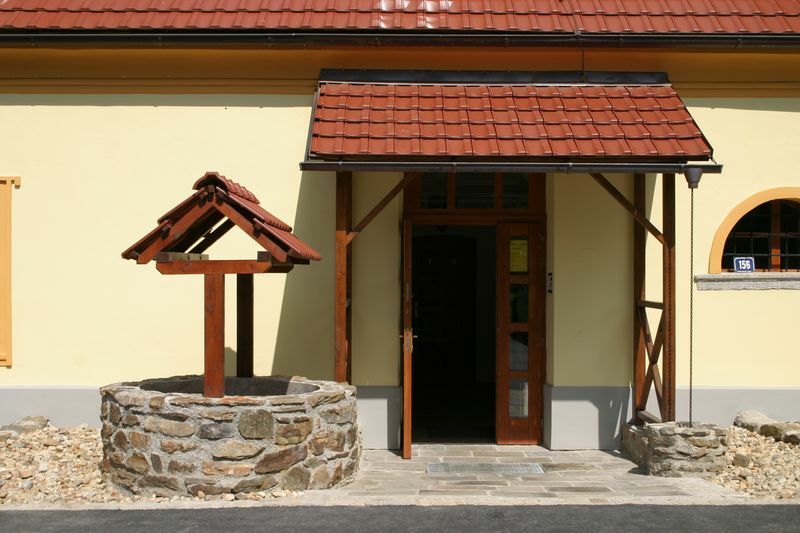 With the finest attention to the deatil from our friendly staff, you can look forward to unparalleled service, from the moment you arrive on our doorstep.